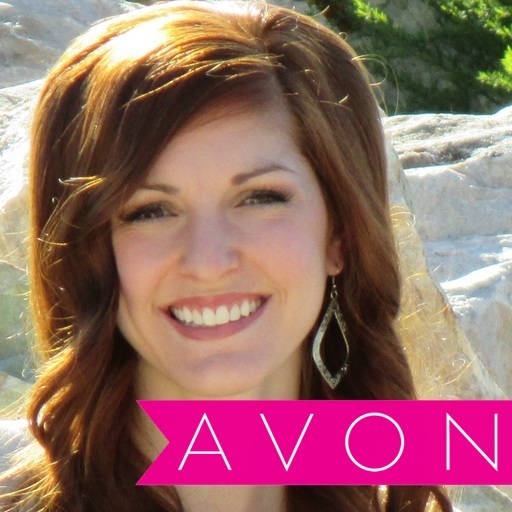 Love Yourself Beauty Online: Why Sell Avon? You've been sitting at home wondering how how do I make extra money? I too had this thought! I am a stay at home mom and after I had my first child I found myself wanting to make extra money from home! So I did extensive research of many companies; Norwex: I was uncomfortable of relying solely on home parties. It Works: I did not have $99 to spend on a start up kit and I was uncomfortable selling a product I did not know how it worked. Mary Kay: I did not want to have an inventory at home and I did not want to bother strangers and beg them to let me do a pampering party in their home!.....and the list goes on! I have always loved AVON, I was currently using their products that I ordered from my mom's Avon lady. I had never been approached about the Avon opportunity so I started doing research on my own! Avon Independent Sales Representatives enjoy financial freedom! We have an unlimited earning potential! I can give my family the life we have dreamed of! 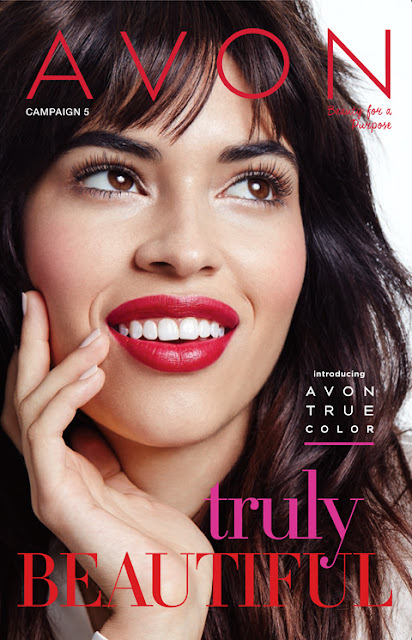 Avon Independent Sales Representatives empower others with the Avon earning opportunity! We can enrich the lives of those around us and across the US by sharing this wonderful opportunity! Avon Independent Sales Representatives gain valuable professional skills! We are given FREE state of the art training's that teach us new skills that will make us knowledgeable and successful in this Avon business! I loved the idea of staying home with my family, earning a passive income, working when I wanted, getting FREE Avon products and Avon products at a discounted rate, and having the opportunity to earn FREE all expenses paid trips to places like the BAHAMA'S!! 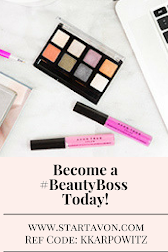 If you are ready to take the leap of faith and join me on your journey with Avon go to: http://bit.ly/2k6nGT2 and sign up today! Avon coupon/discount code 2017: AVONFB60-- for20% OFF your Avon online order of $60 or more + FREE SHIPPING at http://kkarpowitz.avonrepresentative.com. Exp: Limited time only. Avon coupon/discount code 2017: AVONSAVE60 -- for20% OFF your Avon online order of $60 or more + FREE SHIPPING at http://kkarpowitz.avonrepresentative.com. Exp: Limited time only. 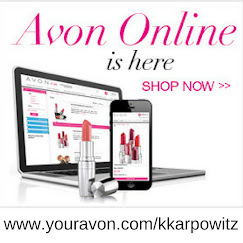 Avon coupon/discount code 2017: AVONSAVE75-- for20% OFF your Avon online order of $75 or more + FREE SHIPPING at http://kkarpowitz.avonrepresentative.com. Exp: Limited time only. 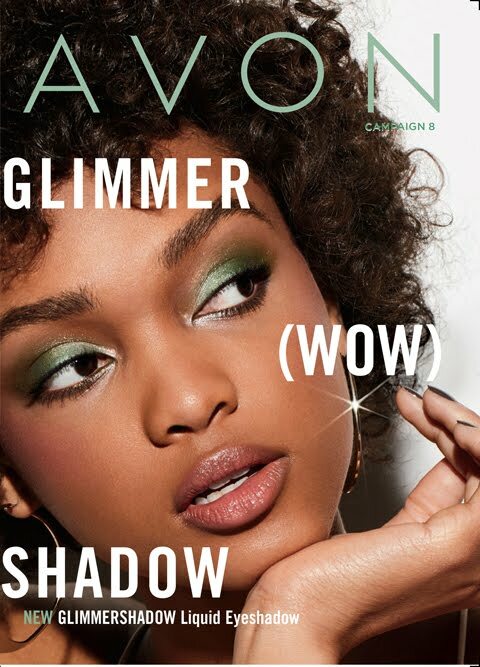 Avon coupon/discount code 2017: AVONFB75-- for20% OFF your Avon online order of $60 or more + FREE SHIPPING at http://kkarpowitz.avonrepresentative.com. Exp: Limited time only.